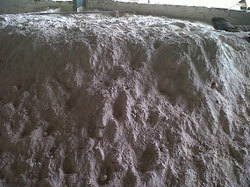 We have emerged as one of the leading manufacturers and suppliers of a wide collection of Natural Gypsum Lumps that . 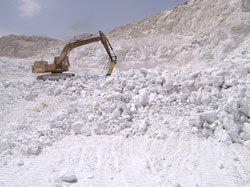 We have our own quarries and supply of gypsum rock or stone in Iran,Oman,Thailand,Pakistan and India. 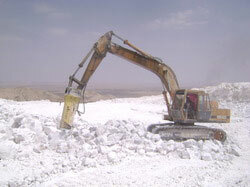 We are counted among the major white Phospo Gypsum manufacturers and suppliers based. 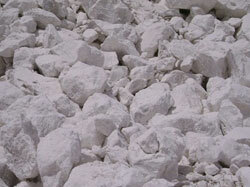 We are leading Manufacturers, Suppliers & Exporters of Natural Gypsum Rock.